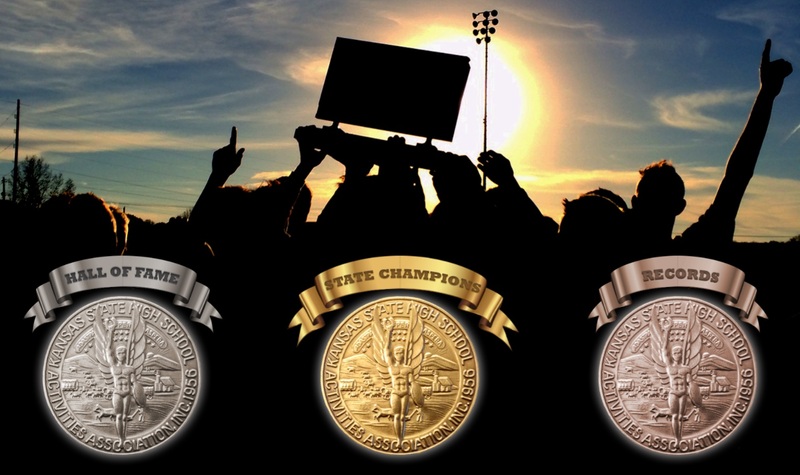 Welcome to the KSHSAA Gallery of Champions! We hope you enjoy this new website and the ability to search and view the accomplishments of Kansas students, coaches and administrators through the years. You will find that information is incomplete in portions of this site. This is an ongoing project and we are continuously working to add information. Please continue to check back regularly as more data will continually be made available for search. If you find information you believe is inaccurate, please contact us. Disable your browser's pop-up blocker for this website. The KSHSAA is proud to announce that Mark Goodheart has been awarded the National Federation Officials Association (NFOA) Distinguished National Contributor Award. 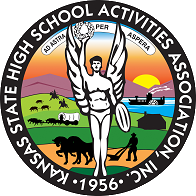 Portions of this website do not yet contain complete KSHSAA historical information. Please continue to check back regularly as more information will continually be made available for search.